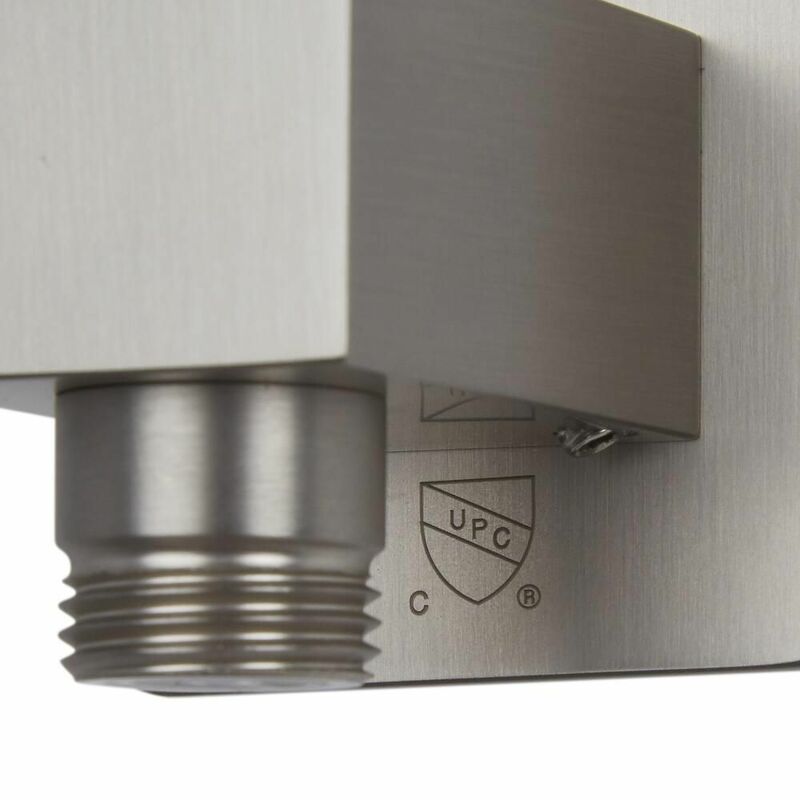 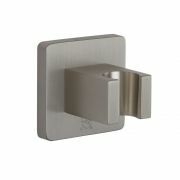 Complete your new shower upgrade with this square outlet elbow. 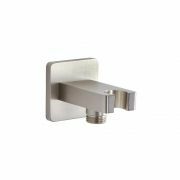 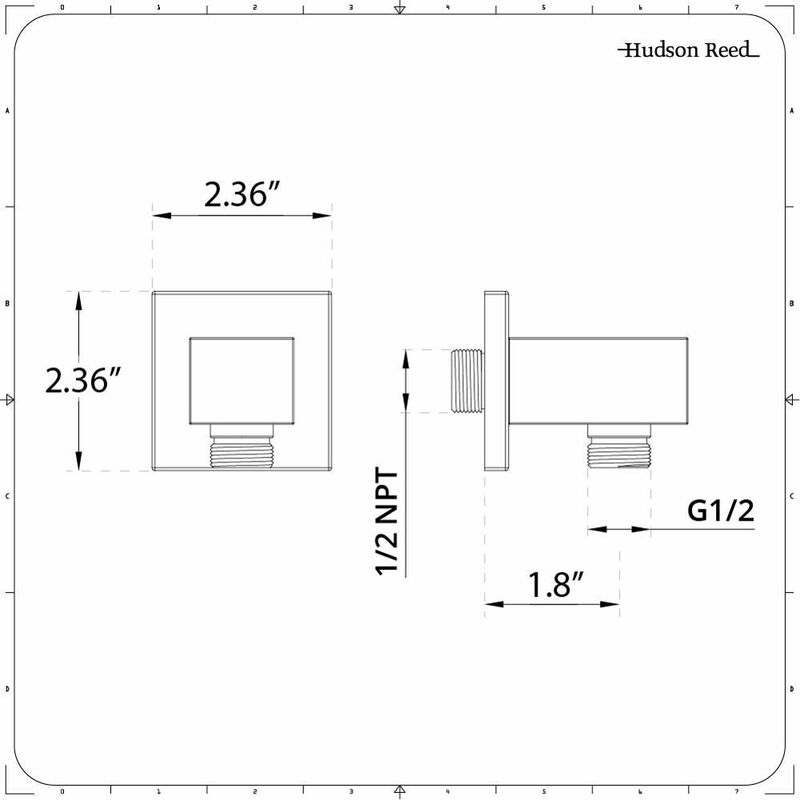 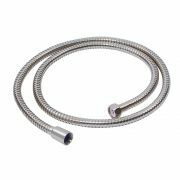 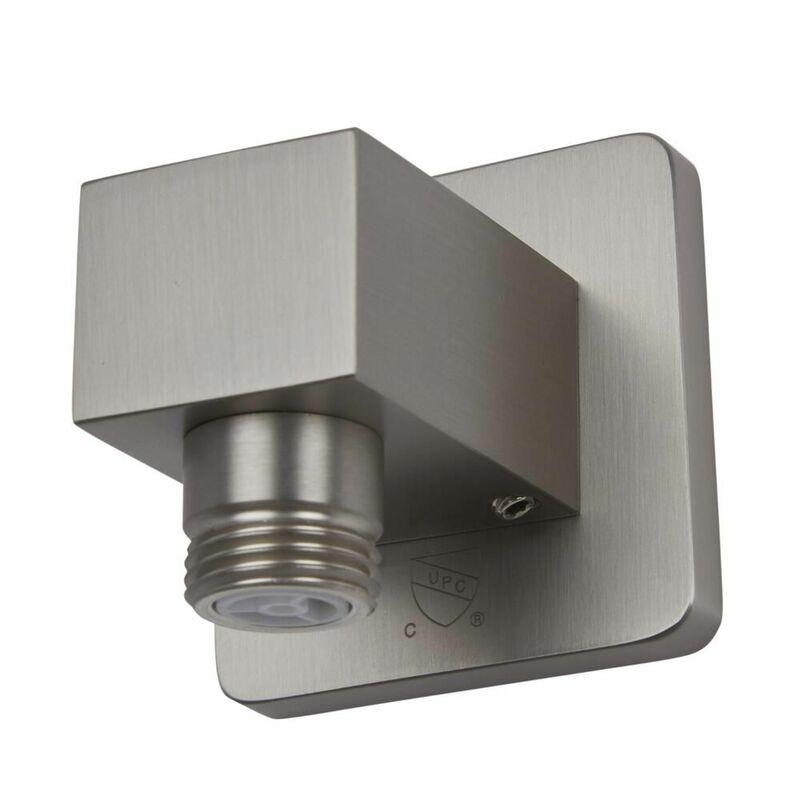 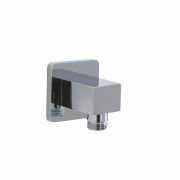 The shower outlet elbow incorporates a contemporary design and a lovely brushed nickel finish. 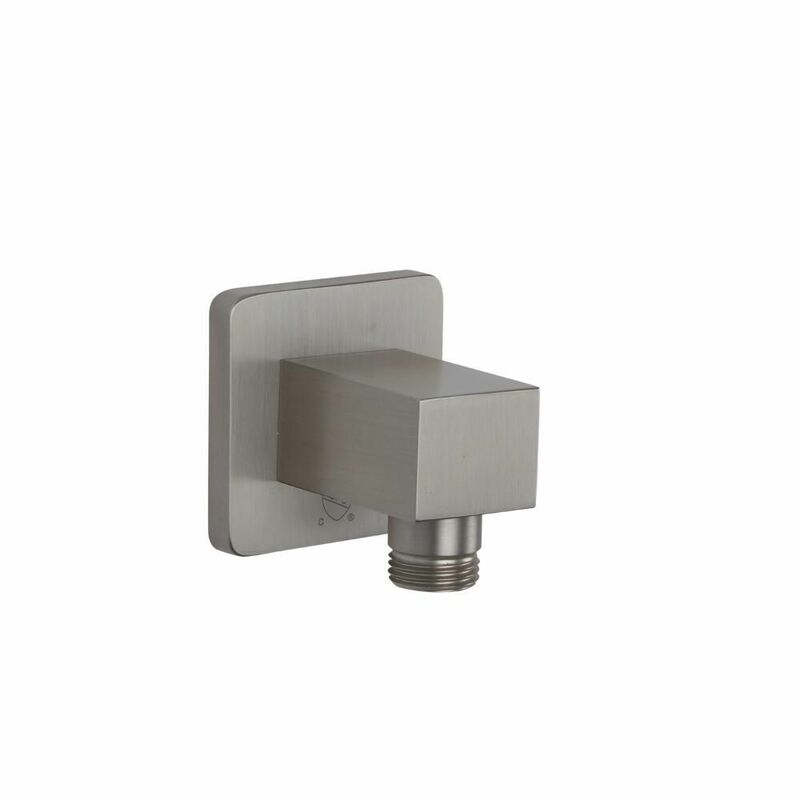 It is manufactured from solid brass to ensure a quality, durable performance.